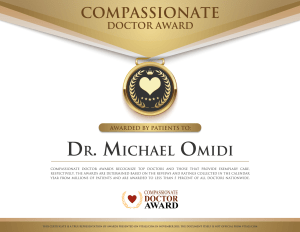 We will deliver the highest quality of care. 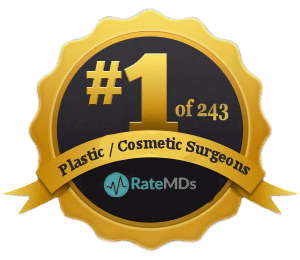 Guaranteed up to 74% less pain than other treatments. 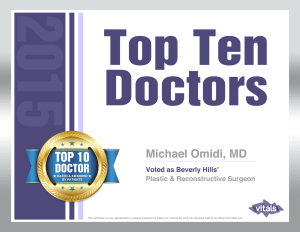 Removes excessive tissue that causes bleeding. Exercise do not always work for everyone. 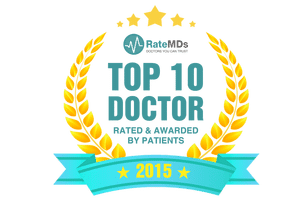 LA Veins Centers is Southern California’s trusted provider for connecting patients to quality physicians, who provide comprehensive and affordable health care and, cosmetic surgery procedures. 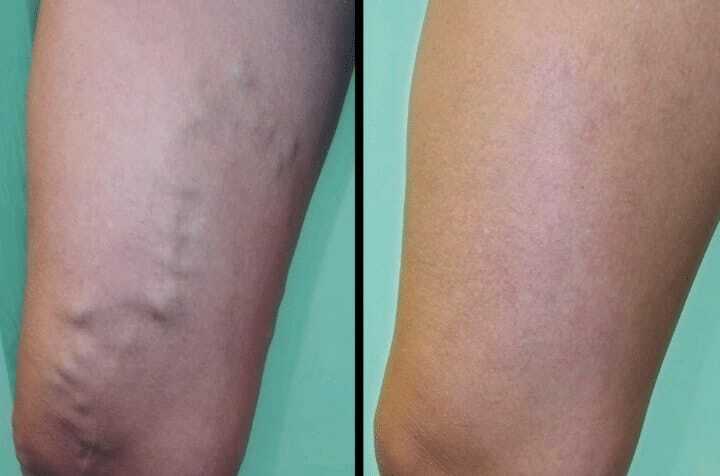 It offers the most advanced varicose and spider vein treatments currently available. 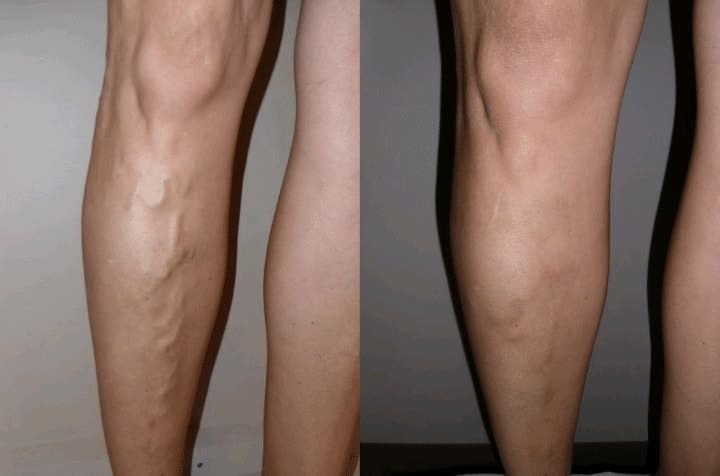 Sclerotherapy uses injectable sclerosing solution that causes the vein to shrink. 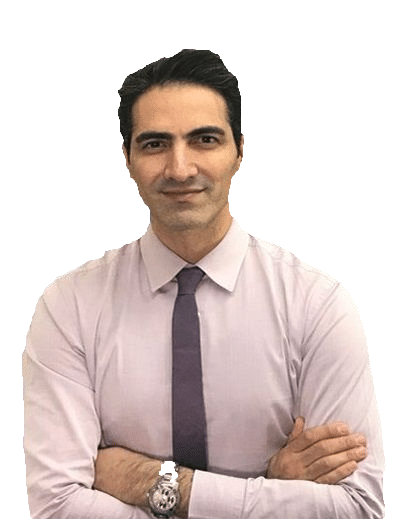 Endovenous Laser Ablation surgery uses laser to heat and eliminate the affected veins. 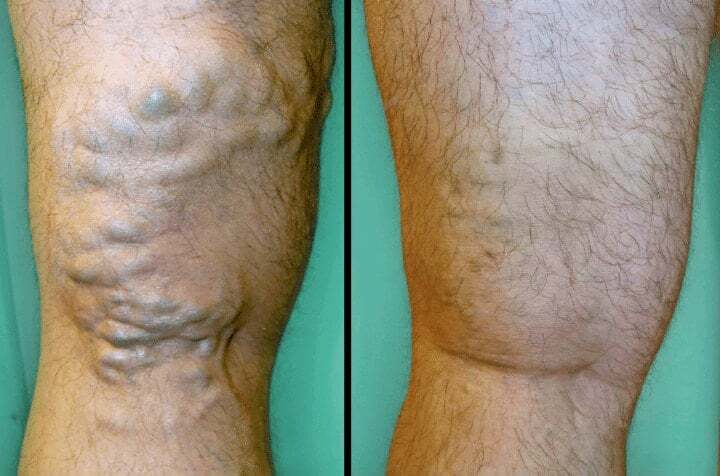 It is more appropriate for treating varicose veins rather than smaller spider veins. 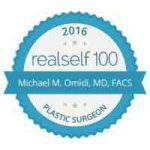 Dr. Omidi specializes in cutting edge, minimally-invasive techniques in facial, breast and body surgery.